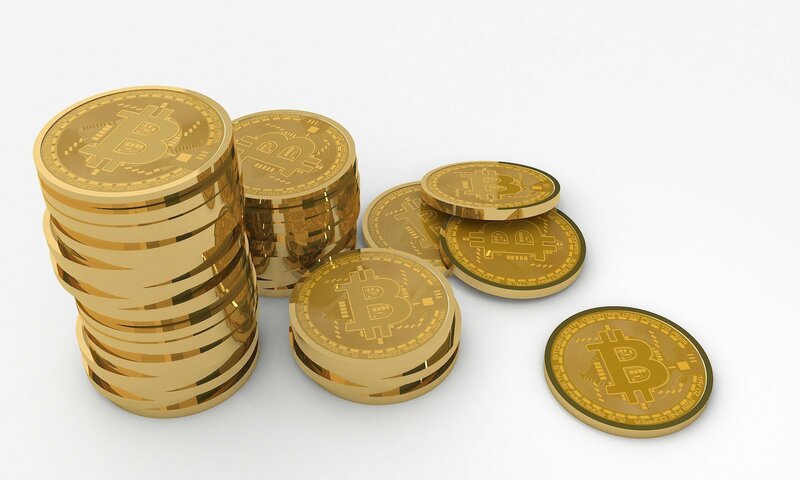 The company is attempting to establish a brand new system for rewarding its members and active users. Last week, the Dfinity Foundation distributed $35 million CHF to tens of thousands of their community members. The event was one of the largest airdrops to date. The company’s goal was to give free tokens away to raise awareness and reward the project’s members. Tobias Batton, CEO of Signal Zero, strongly disagrees with the tactic and believes the company just gave away millions of dollars in tokens and free stock. However, Batton doesn’t completely disagree with rewarding users through airdrops. Why is Signal Zero giving away Crypto Tokens? Signal Zero is a leading rewards platform specifically built for games and eSports. 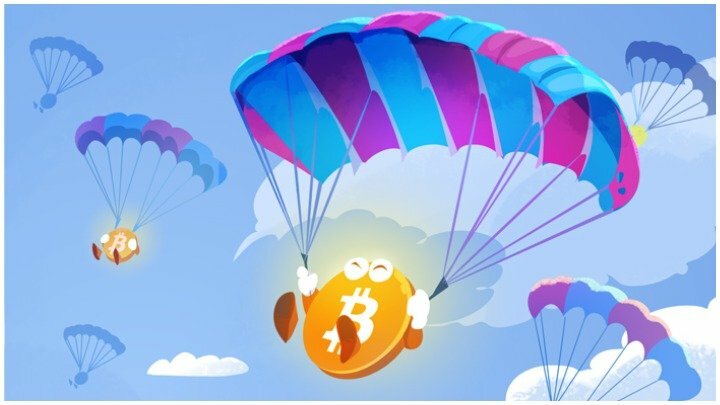 The company announced that it has reinvented airdrops, but Batton’s goal isn’t just to raise awareness and reward the platform’s members. What Makes Signal Zero's Upcoming Airdrop Different? This will be the world’s first “Proof-of-Skill” blockchain platform that will reward players based on their skill level. The company has integrated with TapRivals to give the gamers the ability to earn points, build a reputation, and show off their skills.